The second in an exciting trio of programmes, each celebrating some of the most formidable and in demand choreographers of our century. The series includes works from those who helped bring ballet into the 21st century to those who work to push its boundaries even further. 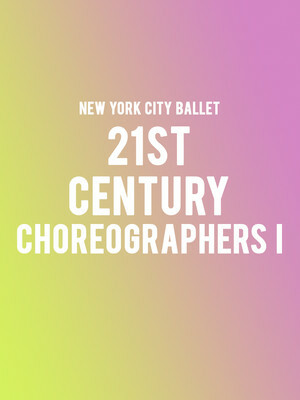 This installment is comprised of pieces from the NYCB's resident choreographer Justin Peck, former resident choreographer Christopher Wheeldon and Alexei Ratmansky, current artist in residence at the American Ballet Theatre. The first in this two-part series celebrating the most formidable choreographers of our century. The series encompasses those who helped bring ballet into the 21st century to those who work to push its boundaries even further. Program One features the works of three leading choreographer's Alexei Ratmansky, Mauro Bigonzetti and Justin Peck. 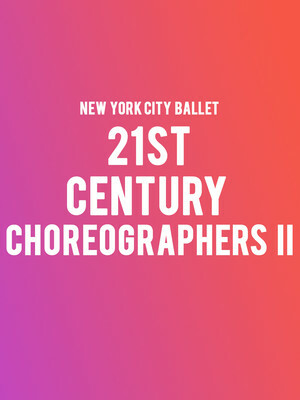 NYCB present their second homage to the legendary choreographer in the companies much anticipated 2018/19 season. Containing four of Balanchine's works, this evening is not to be missed by any fan of the man or his beloved company. As the buds of new life unfurl in the first rays of sunshine after the long New York winter, so too do the attendees of the New York City Ballet Spring Gala, stepping out of their winter cocoons in favor of their best black-tie attire. Rub shoulders with a host of the city's who's who and welcome a fresh season of kinetic mastery during the annual event, which features a brand new world premiere by resident choreographer Justin Peck. 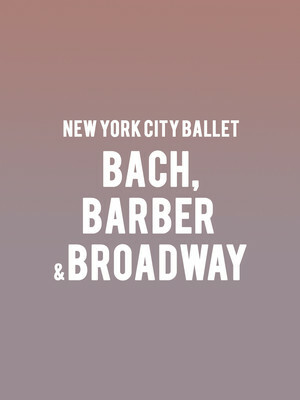 Experience the kinetic contrast of the classical and the modern in this dynamic program of Bach, Barber and Broadway presented by the New York City Ballet. The evening's performances begin with the wildly popular Bradenberg Concertos, Jerome Robbin's last ever work for the NYCB. Inspired by four of Bach's Bradenburg pieces, Robbins created an adventurous collage of form and structure with a series of contrasting pas de deux, conveying a range of atmospheres from reverent stillness to joyful buoyancy. 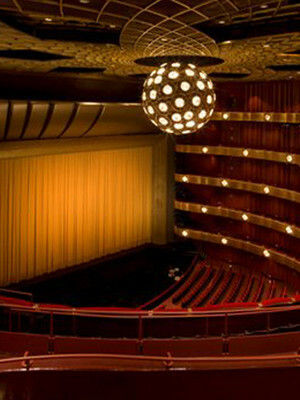 David H Koch Theater is part of the Lincoln Center for the Performing Arts complex. Originally known as the New York State Theater, it opened in 1964 as a theater for ballet, modern and other forms of dance, as well as serving as the home of the New York City Opera until 2011. Now it plays host as the home of the world-famous New York City Ballet, and forms part of the Lincoln Center for the Performing Arts. It was renamed after oil and gas billionaire David H. Koch who donated millions to the renovation of the theater in 2008.